Neem Essential Oil is extracted from the seeds of the Neem that is widely reckoned for its high medicinal properties. Medicinal and agricultural properties of the Organic Neem Oil add worth to it. Neem Essential Oil, very effective oil, is highly effective in treating digestion problems, fever, parasites in intestines, weakened immune systems, etc. 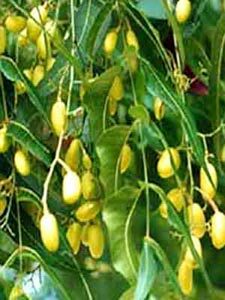 Today, we are well reckoned as one of the dominant Pure Neem Oil Suppliers in India. With our Wholesale Neem Oil business, we have been offering prolific deals to the clients.